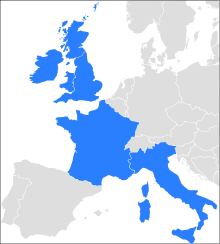 The locations of the Six Nations. The Six Nations – currently known as the RBS Six Nations – is one of the biggest international rugby events of the year. This annual tournament features six national sides: England, Scotland, Ireland, Wales, Italy and France. It takes place early in the year, and the 2015 tournament will start on February 6 with the last matches held on March 21. The tournament started off as the Home Nations Championship in 1883, when it featured England, Scotland, Ireland and Wales. It then became the Five Nations Championship in 1910 when France joined, and this lasted until 1931. From 1932 to 1939 it reverted to the Home Nations Championship, and after the war the Five Nations Championship began again. This carried on until 1999, and the following year the 6 Nations rugby tournament was born with the addition of Italy. Since the Home Nations Championship began, England and Wales have been the most successful teams, both winning 26 titles. In recent times, Scotland and Italy have been the least successful, with neither managing to win the 6 Nations since the first tournament was held in 2000. Italy have yet to win a Grand Slam. 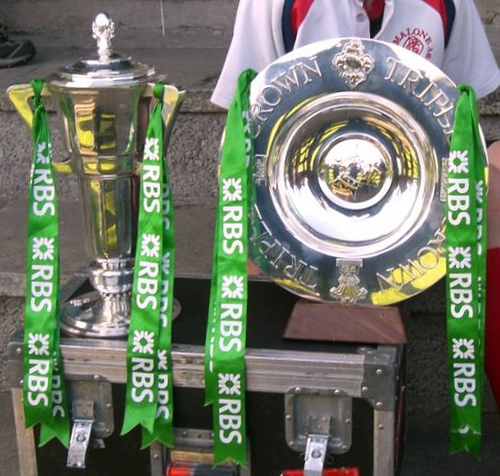 If one of the home nations teams beats the other three home nations, they are awarded the Triple Crown. The winner of the whole event is awarded the Championship Trophy. In the Six Nations, Wales and France have both won three Grand Slams, but France have been champions on the most occasions with five wins. You can purchase tickets to see any of these games, and you can buy them through the website or as part of a package to Italy. You may get them cheaper through a package, and it can also be more convenient to buy your flights and accommodation all together. 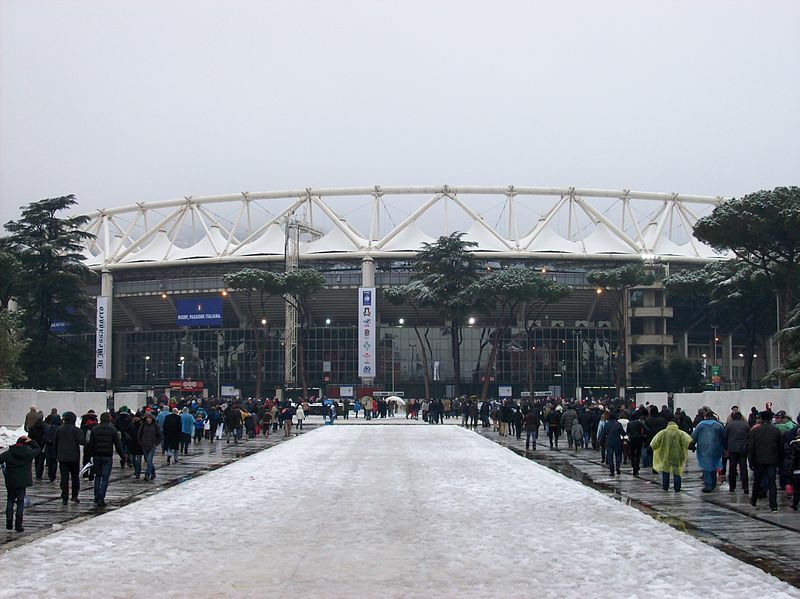 All three rugby games will take place in Rome at the Stadio Olimpico, and the atmosphere will be buzzing – not just in the stadium but throughout the city. Rome makes a great destination for a weekend break, so by all means enjoy seeing the sights during your time here. However, you could also see more of the country during your holiday. Book a multi-centre holiday and you could spend a few days or longer in different cities like Florence, Milan or Venice. Or you could explore a region like Tuscany or Abruzzo, or the Amalfi Coast. It is easy to arrange and travel distances are not great, making a multi-centre trip a good option. Whatever rugby match you want to see, you may wish to start planning your trip soon because the matches are not far away. Then enjoy a relaxing weekend or longer in Italy, see the rugby, and enjoy spending some time in this beautiful country. This entry was posted in Other and tagged Australian Football, England, European Rugby, Five Nations Championship, France, grand slam, Home Nations Championship, Ireland, Italy, Olympic Stadium, RBS Six Nations, Rome, Rugby, Rugby archives, Rugby Blogs, Scotland, Six Nations Rugby, sports and travel, Sports Archives, Sports Blogs, Stadio Olimpico, Triple Crown, Wales. Bookmark the permalink.